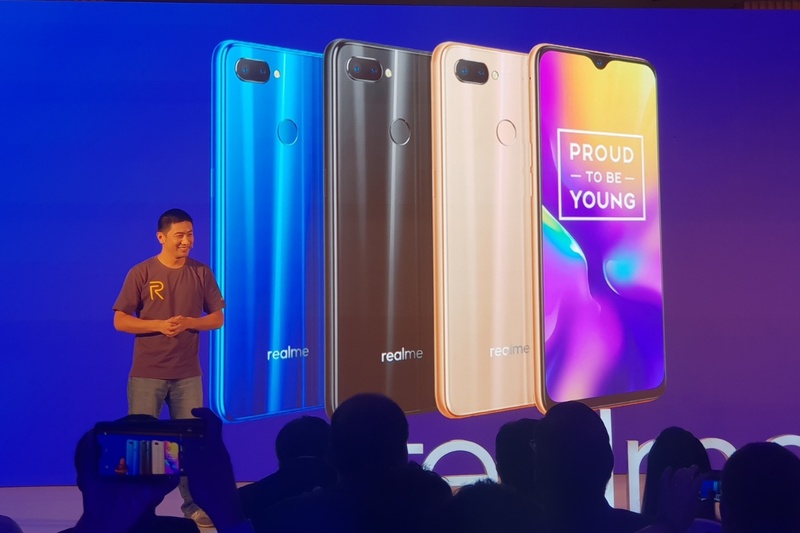 You are here: Home / News / Realme U1 launched in India, Philippines got the budget Realme C1! Realme might be a new comer, but the brand has proved itself that it can compete with more established brand names and still earn a crown. In just 4 months after its entrance, the Realme has sold more than 1mn devices, and another million during the 4-day Flipkart flash sale. It is also ranks first in whole of South East Asia during the recent Lazada 11.11 sale. Now, Realme is on to expanding its operation to the greater South East Asia. Today, with the Philippines. 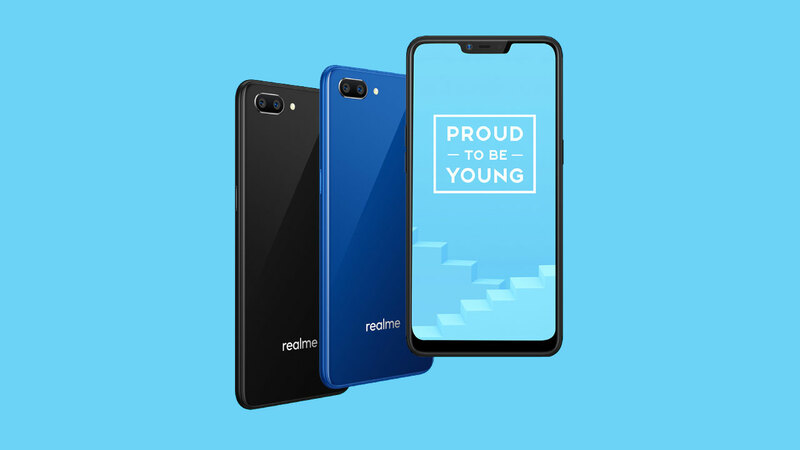 But before its debut in the Philippine archipelago, Realme graces its Indian fans with the Realme U1. The Realme U1 is a like a selfie-centric version of the Realme 2 Pro. In fact, it has almost similar design with the 2 Pro, varying only with some components. Probably the biggest upgrade of the U1 from the Realme 2 Pro is its whooping 25-megapixel selfie camera. The sensor is a flagship Sony IMX 576 with f/2.0 aperture, similar to the OPPO F9. It is capable of four-in-one pixel binning, real-time beautification/bokeh/HDR previews, and multi-frame noise reduction to help improve low-light selfies. According to Realme, the U1 is capable of recognizing 296 identification points, allowing up to 8 million personalized beauty solutions. At the back, the Realme U1 got a 13+2 megapixel dual camera setup, with f/2.2 and f/2.4 aperture. It also features some AI tricks like bokeh effects, AI scene detection, and portrait lighting (natural, film, mono, rim, and bi-color options). The phone also supports 90fps slow motion video, although no mention of the resolution. Read: Realme U1: Here’s what we know so far! Powering the handset is the latest Mediatek Helio P70, with 3/4GB of RAM and 32/64GB of expandable storage. The display is 6.3″ with less intrusive “dewdrop notch” in full HD+ resolution. Security features includes the ever reliable fingerprint scanner, and the AI-guided Face Unlock. Keeping the lights on is the decent 3500mAh battery. There is no fast charging though. The handset will be available in Amazon India starting December 5. Price starts at Rs. 11,990 (approx. $170) for the 3GB/32GB base model. Realme held an event earlier today at the Bonifacio Global City, Philippines. During the event, Realme unveils its latest ultra budget offering, the Realme C1. The device is priced competitively at only PHP 5,450 (approx. $105) for the December 5 Lazada Philippines flash sale. The regular retail price of the device is PHP 5,990 (approx. $115). The Realme C1 brags about its large 6.2″ notched display, with an HD+ resolution. The handset runs on Qualcomm Snapdragon 450 SoC, which Realme claims to have been optimized for mobile gaming. It is then paired with 2GB of RAM, and a decent 16GB of expandable storage. Probably the biggest concern for mobile gaming fans is the battery. In this case, the Realme C1 will not disappoint. It houses a 4,230mAh of battery, making it one of the cheapest smartphone to come with large battery capacity. The imaging is no slouch either. The Realme C1 offers a 13+2-megapixel dual camera setup, and 5-megapixel snapper on the front. As I mentioned, The Realme C1 will be available on Lazada Philippines on December 5 for a special price of only PHP 5,450. The flash sale starts at 12NN, and will run for only 1 hour.